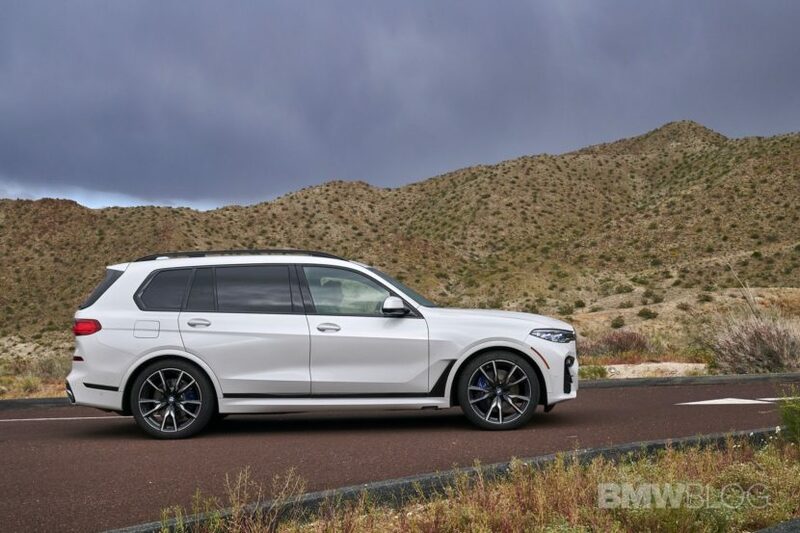 The BMW X7 is the largest and, arguably, most luxurious model BMW has ever made. 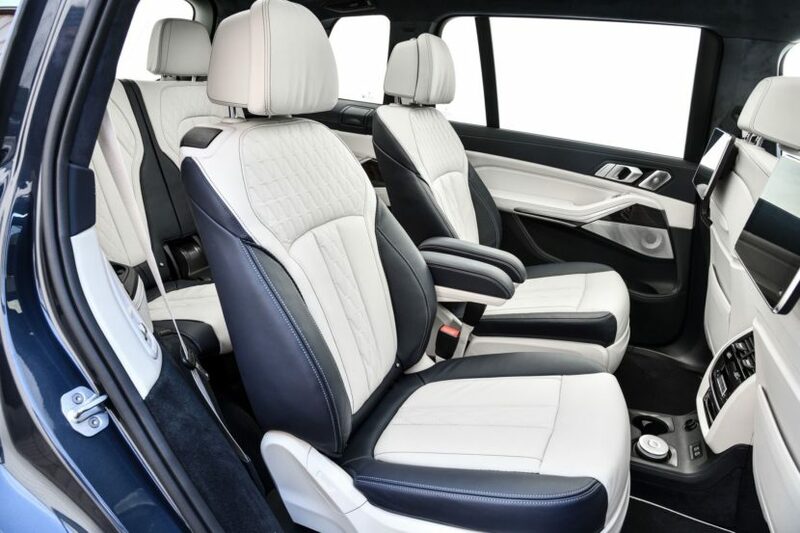 One of its key luxury features is its optional second row of captain’s chairs, which allow second-row passengers far more luxury than a traditional bench seat. It’s with that very option that there’s been a recall issued, though. Apparently, there’s a bit of an issue with loose seatbelts for that second row on some BMW X7 models. If you’ve just placed an order on your X7, though, fret not. According to the NHTSA, only 31 vehicles are actually being recalled and all of them are still on dealer lots. The fix is also said to be very quick and easy, too. All dealer technicians have to do is replace the attachment bolts for the seat adapter and voila. So there really should be no fear of buying a BMW X7 if you’re in the market, just make sure if you’re buying one with the optional lounge seats, just check with the dealer to make sure the car wasn’t one of the recalled ones and if it was that it’d been fixed. 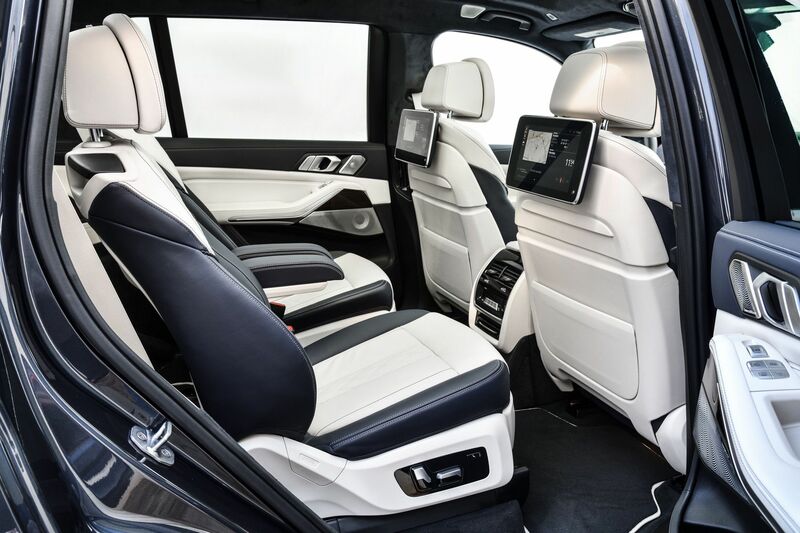 Also, as a suggestion, if you’re buying a BMW X7 and you don’t absolutely need seven seats exactly, the second row lounge seating is the way to go. It’s fantastic and will make the lives of second-row passengers much nicer. This is especially true if you have two teenage siblings who don’t want to sit shoulder-to-shoulder on long trips, as teenagers tend to not want to do. And the third row is easily big enough for smaller children. Hell, it’s easily big enough for smaller adults like myself. At 5’9″, I could comfortably sit in the third row of the 7er for a couple hours. So we recommend the lounge seating for anyone that can swing it but just make sure the seatbelts are checked and good to go before buying.